Z2 Comics have made a name for themselves releasing quality graphic novels in to the marketplace since 2012. In 2016, Z2 began collaborating with musicians to create graphic novels centered on unique stories and exclusive music. That ideal led them to work with the likes of Dan Auerbach (The Black Keys), DJ Paul Oakenfold, jazz trumpeter Dave Chisholm and others. 2018 marked another landmark year as Z2 partnered with Japanese metal band BABYMETAL on Apocrypha: The Legend Of BabyMetal, which is one of the biggest selling graphic novels Z2 has released. 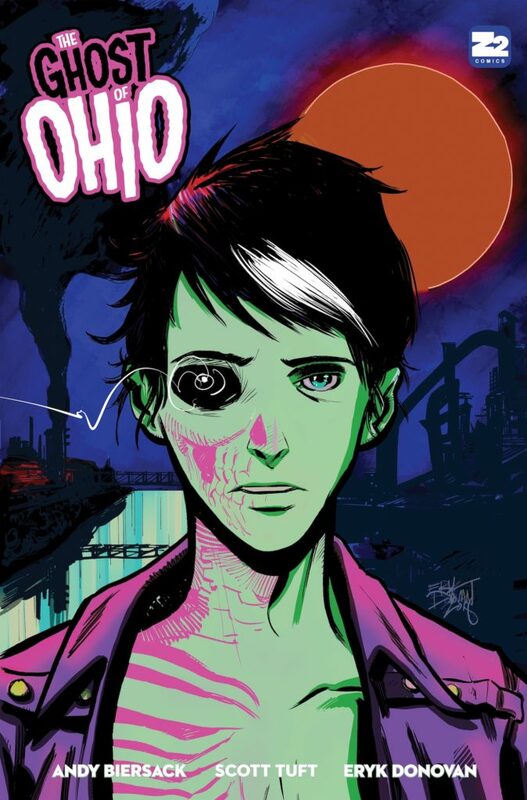 With the upcoming release of Andy Biersack’s The Ghost Of Ohio in 2019 and other soon-to-be-named partnerships, Z2 Comics continues to push the envelope with their music and comics integrations.